MILWAUKEE, WI – August 29, 2017 /PRNewswire/ – ARI Network Services, Inc. (ARI) (NASDAQ: ARIS) announced today that it has been acquired by an affiliate of True Wind Capital, a San Francisco-based private equity firm focused on investing in leading technology companies. Shareholders approved the transaction on August 28, 2017, and per the terms of the acquisition, ARI shareholders will receive $7.10 in cash for each share of ARI common stock they hold. "We're excited to embark on ARI's next chapter as part of the True Wind family," said Roy W. Olivier, ARI President and CEO. "We are now well positioned to accelerate our pace of innovation and capitalize on future growth opportunities allowing ARI to cement its position as the leader in the markets we serve." 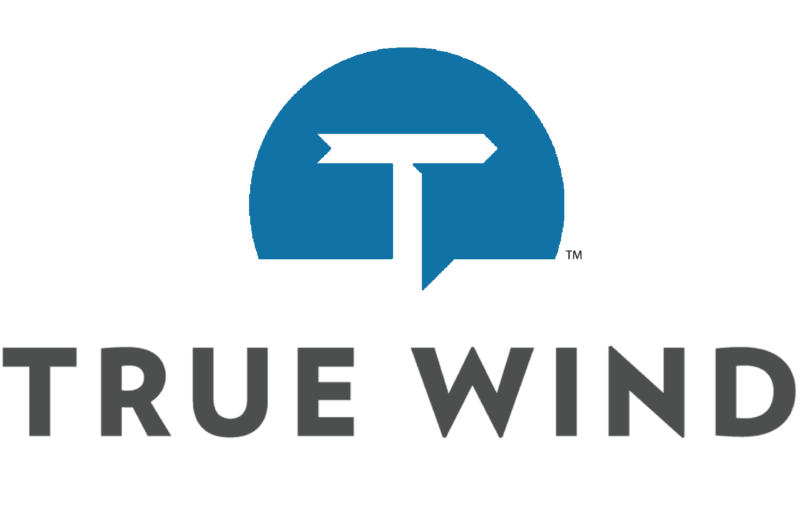 "True Wind is very excited to add ARI to our portfolio and begin our partnership with Roy and his team," said Adam Clammer, Founding Partner of True Wind Capital. With the completion of the transaction, ARI is now a privately held company and will no longer be traded on the NASDAQ. KeyBanc Capital Markets Inc. and Houlihan Lokey served as financial advisors to ARI, and Godfrey & Kahn S.C. served as legal advisor to ARI. Kirkland & Ellis LLP served as legal advisor to True Wind. ARI Network Services, Inc. (ARI) offers an award-winning suite of SaaS, software tools, and marketing services to help dealers, equipment manufacturers and distributors in selected vertical markets Sell More Stuff!™ – online and in-store. Our innovative products are powered by a proprietary data repository of enriched original equipment and aftermarket electronic content spanning more than 17 million active part and accessory SKUs and 750,000 equipment models. Business is complicated, but we believe our customers' technology tools don't have to be. We remove the complexity of selling and servicing new and used vehicle inventory, parts, garments and accessories (PG&A) for customers in the automotive tire and wheel aftermarket, powersports, outdoor power equipment, marine, home medical equipment, recreational vehicles and appliance industries. More than 23,500 equipment dealers, 195 distributors and 3,360 brands worldwide leverage our web and eCatalog platforms to Sell More Stuff!™ For more information on ARI, visit arinet.com. SOURCE ARI Network Services, Inc.